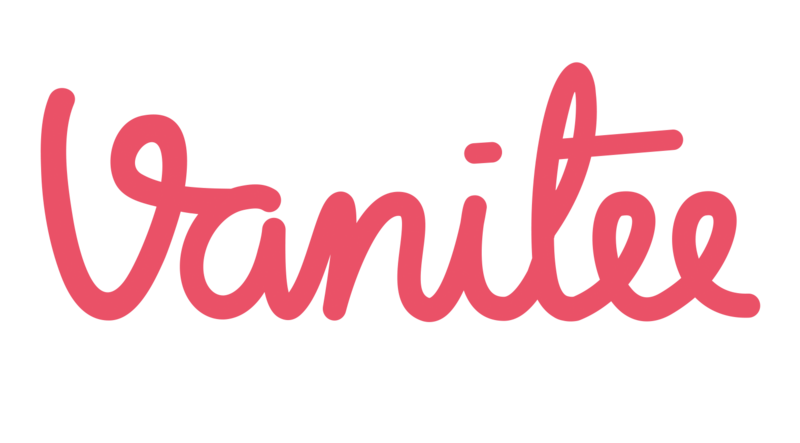 How do I make an online booking on Vanitee? How does your Happiness Guarantee work? What if the Service Provider reschedule or cancel my appointment? What if my service provider is unresponsive? Will I be charged if the service was not rendered? How does promo code work? Why am I not receiving notifications? In order to receive notifications, you need to enable notifications in your iOS or Android Settings. 2) To enable notifications, click on "Notifications". 3) Toggle the push buttons located on the right of the page. Ensure that it turns green under "Allow Notifications", and toggle the rest of the options according to your preference. 1) Go to your settings page on your phone -> Click on notifications -> Scroll down to Vanitee, and toggle the push button for Vanitee located on the right of the page. 2) For more advanced notification settings, go to "Advanced" -> Scroll down to Vanitee and click on it. 3) To ensure that you receive Vanitee notifications on your lock screen, under "On lock screen", ensure that "Show content" has been selected. What is a Vanitee Offer?